I’m writing this on the Monday before Christmas, it’s my last week in my office. At the end of the week, I’ll be taking a moment or two to enjoy some much deserved relaxation and adventures with the family during the holidays. How do you spend your time over the holidays? Some years I’ve done some work, others I’ve totally taken a break. It’s can be a great time to focus on your own business as so many clients are also taking time off. No matter what you decide to do for you and your business, enjoy the balance of 2016 and take a moment to say thank you to the year that has been and welcome 2017 with renewed awe and inspiration. 2016 has been a interesting year, I spent a good portion of my time in contemplation on how I wanted to see my business evolve and I changed my mind multiple times but I’ve settled into a place that feels great and I can wait to share the new things that will be coming to this site in 2017. First up with be a deep dive session in January where I’ll be covering everything you could possibly want to know about selling your products or services online. Not the philosophy behind, there’s plenty of amazing folks that do that. No, we’re going to be diving deep into the technical bits and pieces by the end of January you’ll feel a lot more confident about how to actually set up your products and services so you can easily sell online without too many hiccups because they’ll still happen but you’ll be better equipped. 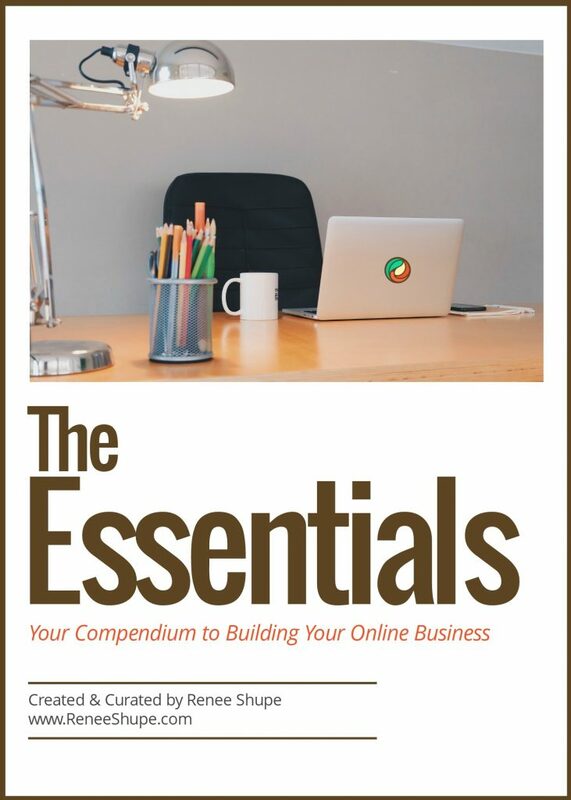 Also, in January I will fully launch my new signature offer, The Essentials, Your Compendium to Building Your Online Business, it’s an unusual guide to support you in your business journey online. It’s very unique and quite revolutionary, if you sign up to get notified about the launch you can jump in at a super special price. Anyone who purchases The Essentials before January 4, 2017 will be invited to a special Ask me Anything session. I want to wish you and your’s a very happy holiday season and my wish for you is that you take a moment or two to enjoy the now. Step outside, breathe in and say thank you for what has been and what is to come. This year, I want to give a few shout outs to some pretty amazing women that I have a few girl crushes on. I’ve either discovered these women this year or I’ve been following them for a while. You may know the all, or just a few but take a moment to check them out. They are rockin’ it online and I can only imagine how 2017 will roll for them. Enjoy and see you in 2017! I discovered Jennifer this year and I’m so glad I did. She knows how to serve her community in a completely supportive way. Her Facebook group online is one of the best for true community and for others who want to help each other in a genuine supportive way. If you’re looking to learn about building a business online, then Jennifer can help you. She totally over delivers on her blog. I think a highlight is her Find Your Tribe Online Product. It helps you find where you should be hanging out online to connect with your ideal community and gives you tips on how to do it. I totally recommend that you check her out. Success without Sacrifice. This is Jenny’s mantra. It has helped me realize that so many of the aspirations I thought I wanted were in reality something I was striving towards because it made a good impression with my online buddies. The truth is I don’t know your business and you don’t know mine. We each have different needs, desires and wants for what we decide is success. We don’t have to be stressed, overworked and underpaid. We can create a business that feeds our souls, supports our dreams all the while enjoy our life in our way. Jenny shares many tips for building a business in a way that works for you. She’s totally worth getting to know and watching online. Amy Lynn delivers a newsletter called the UseLetter and if you are wanting to get a quick snapshot of worthy things to check out that can help your business then you’ll want to sign up for Amy’s UseLetter. It’s short, too the point but super helpful. It’s one of the few that I open EVERY week. I look forward to the tips she shares. She always has some pretty helpful blog posts, I especially liked her article about the 7 questions she asks as a minimalist business owner. If you’re a tiny business, read it and ask yourself these same questions as you’re planning for 2017. 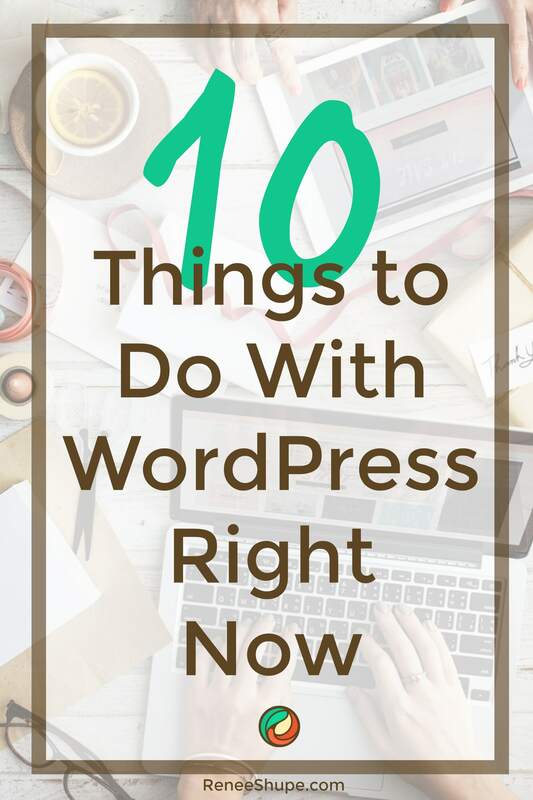 Do you struggle with what you want to write on your blog. Is planning your content something that just never seems to happen? Sarah helps solopreneurs move from the “real world” business idea to working online. She talks about systems, productivity and just making sure everything is working well in your business. She also has some pretty helpful toolkits to help you get things done. I’ve been using her 12 month content planner and it’s really helped me get focused since I started using it. I love what Regina has on her website to describe what she does, ” I’m here to help you launch your freedom brand and create more income for yourself and the people you love. Here articles are super helpful, focused and if you’re created information products to share and sell then you’ll want to follow Regina. Her posts cover everything from getting yourself discovered by those who need to find you to how to sell your awesome products to those amazing people and though I haven’t purchased any of her products, I can only guess the products are as packed as her blog. That’s it for me this year. 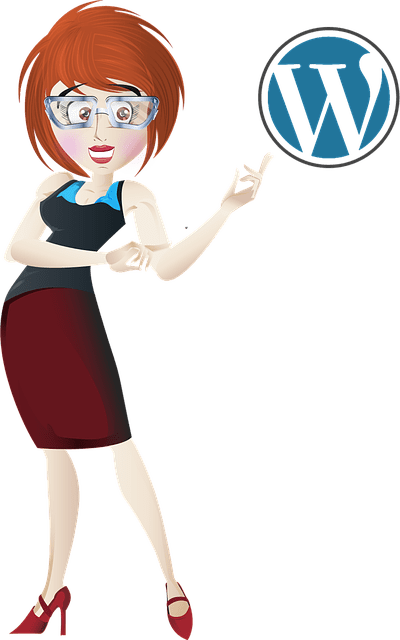 I hope you found this helpful and I hope that maybe I was able to introduce to you a few pretty awesome women that are rockin’ it online.